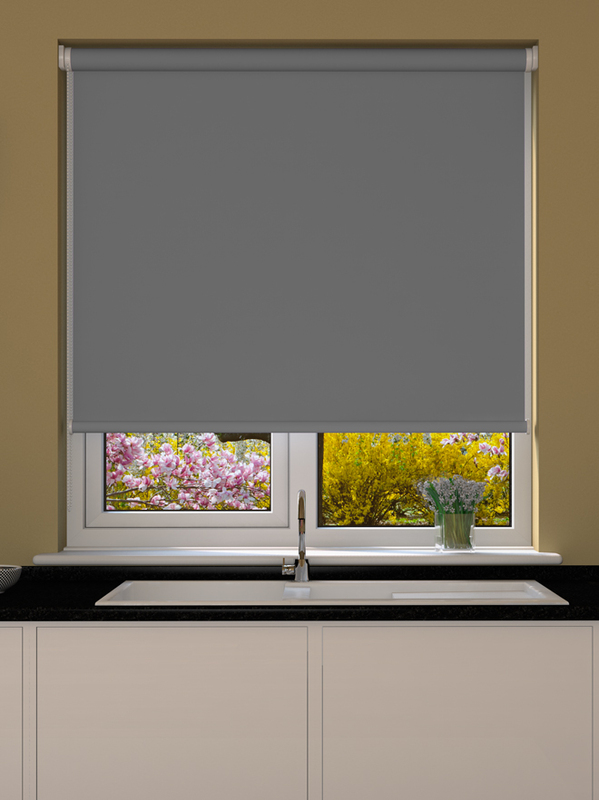 Grey is fast becoming a very popular accent colour when it comes to bathrooms, bedrooms and offices, so why not add this grey blackout roller blind to your decor? 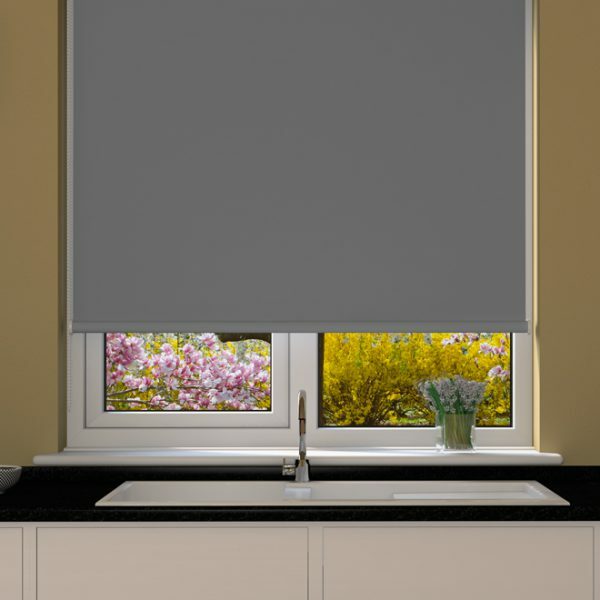 Featuring a blackout roller blind design, that blocks light out, it is suitable for pretty much any room in your home. Plus, with an anti-moisture coating, it is perfect for bathrooms and kitchens too. 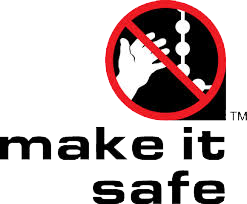 Designed with safety in mind, this grey blackout roller blind is fire rated and the opening and closing cord can be secured at a height of 1.5m, for child safety. Made to your exact window measurements, you will find this roller blind is super easy to fit, with a full installation kit for top or face fixing.